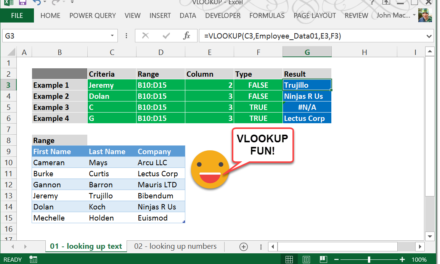 This function will return the column number of the cell referenced. Range (optional) – This is a single cell or range which you want the column number from. For ranges the column number of the upper left most cell will be returned. If no range is selected, the column in which the formula appears is returned. In this example we get the column number based on a single cell reference, no cell reference and a reference to a range of cells.